For 2018-2019, JALBCA awarded grants totaling $250,000 to subsidize the cost of 60 vans in the NYC metropolitan area and in Western New York. JALBCA sponsors free mammography vans, provided by Project Renewal’s ScanVan Project in the NYC metropolitan area and by the ECMC Foundation’s Early Detection & Education through Mobile Mammography Screening project in Western New York. 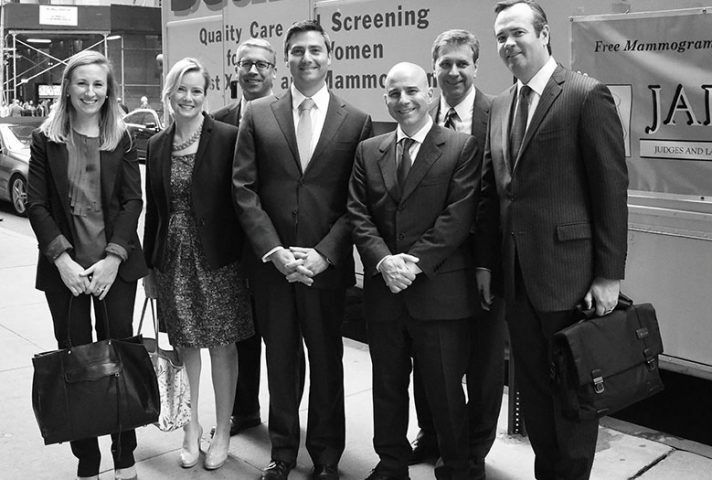 JALBCA sponsors free mammography vans, provided by Project Renewal, in the NYC metropolitan area. So far in 2018, 776 women were screened. Of these, 419 were uninsured and would not otherwise have had access to preventive care of this sort. 76 women were recommended for immediate medical follow-up appointments and 6 were diagnosed with breast cancer and 6 were diagnosed with breast cancer.